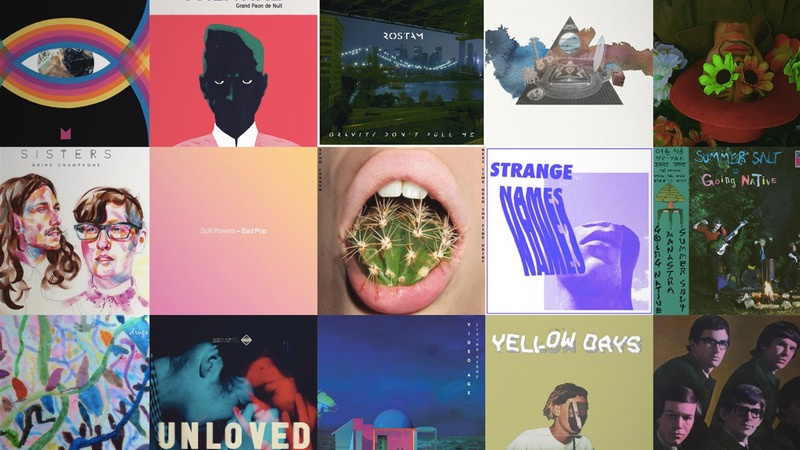 This week on SolidSmack Radio we’ll get the groove going with “Can’t Nobody Love You” from The Zombies before diving into irresistible tracks from Yellow Days, Video Age, Spud Cannon, Strange Names, and others before wrapping up with “Night On the Sun” from Modest Mouse. Ready? Let’s Rock!